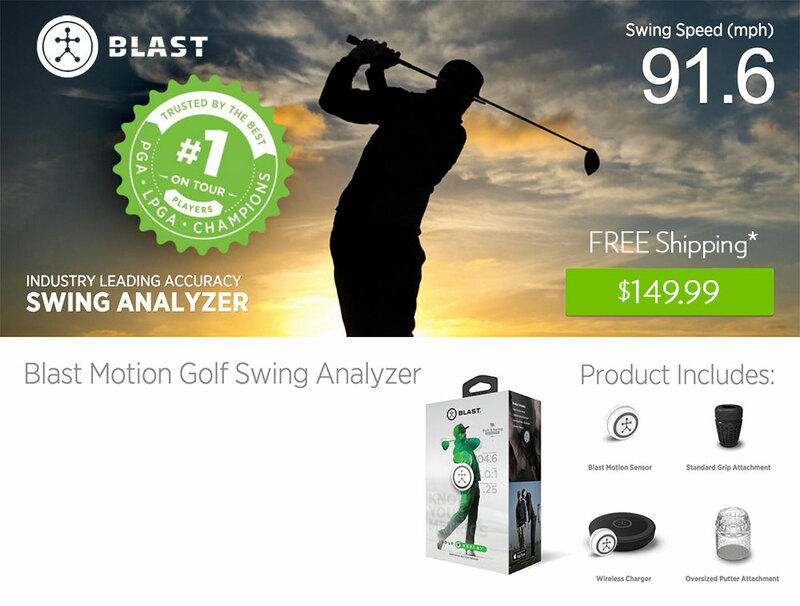 Trusted by over 50 top players on the PGA, LPGA, and Champions Tours, Blast Golf Replay is helping the best players in the world improve their performance and lower their scores. 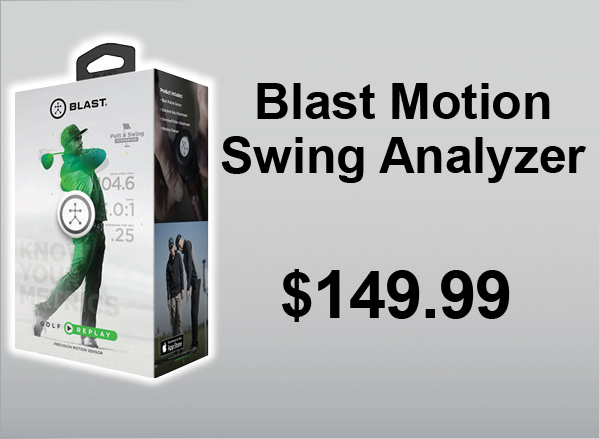 The Blast solution was designed by golf professionals for golfers of all abilities. 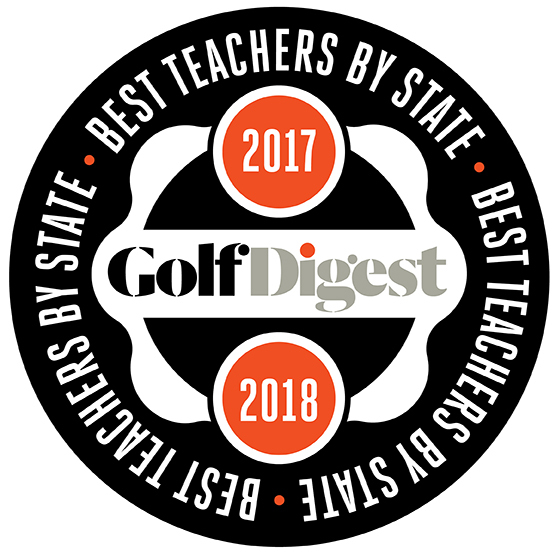 It focuses on full swing and putting stroke performance, giving you comprehensive metrics for your putters, drivers, irons and wedges. 3D motion metrics synched with HD video highlights, auto-clipped for each action. and track your metrics, compare actions, and analyze your performance. You can improve and access in-app prescriptions to improve the performance of your golf swing & putting stroke.